A survey of the harm caused by Zika, dengue and chikungunya is not so reassuring for Guanacaste. 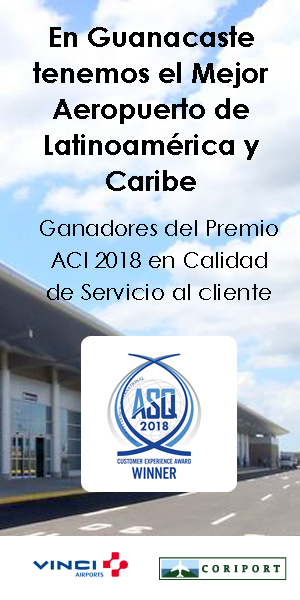 According to one of the lasts Health Ministry reports of 2016, Cañas ranked second among cantons nationally and first in Guanacaste in terms of the accumulated rate of incidences of Zika virus, with 157 patients for each 10,000 residents this year. For chikungunya, the canton registered 67 patients for every 10,000 residents, ranking third nationally. The canton ranked ninth for the number of dengue cases, with 124 per 10,000 residents. According to the report, Costa Rica registered 1,581 Zika cases in 2016. 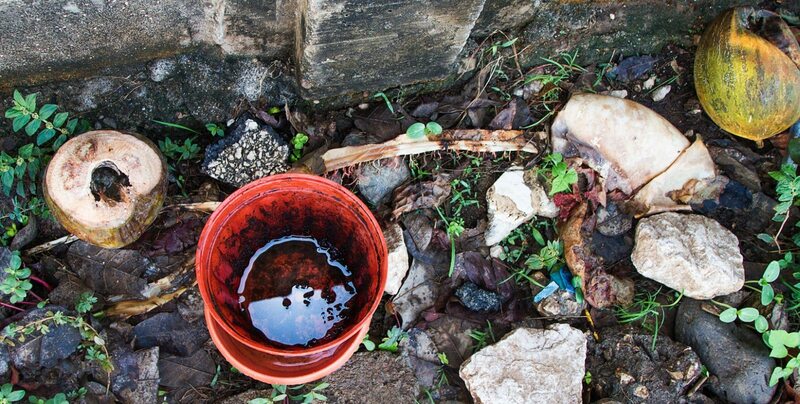 The report also notes that 947,923 mosquito breeding sites were removed and 830,500 homes fumigated. Orotina is the canton with the highest Zika rates, at 159 cases for each 10,000 residents. 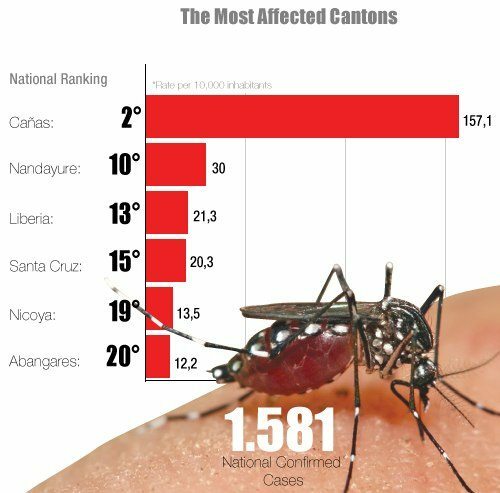 The cantons of Nandayure, Liberia, Santa Cruz, Nicoya and Abangares each ranked within the top 20 cantons for Zika. Nationally, Santa Cruz ranked fifth among cantons in terms of the number of pregnant women who contracted Zika, with seven this year. The canton of Puntarenas ranked first, with 41 cases. Chikungunya and dengue also registered significant numbers in Guanacaste. Chikungunya was most prominent in Abangares, the canton with the second highest illness rates in the country, at 70 cases per 10,000 residents. 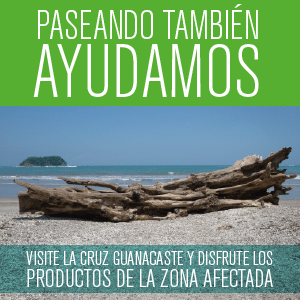 Mosquito-borne diseases seem to be part of daily life in Guanacaste. 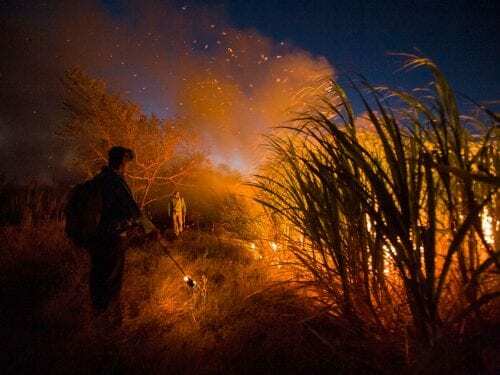 According to a study by researchers at the State University at a Distance, in which 800 at-risk Nicoyans were interviewed, these types of diseases are not among the problems those residents considered most urgent. The most pressing problems, according to those surveyed, include poverty, drug addiction and domestic violence. 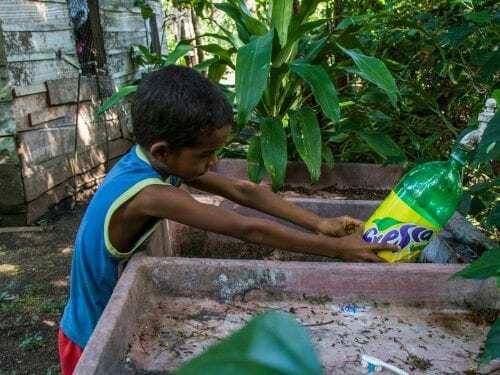 A wide range of myths also exist, such as the belief that taking thiamine will prevent mosquito bites, which serve to disrupt efforts by Guanacastecans to mitigate the spread of disease by the Aedes aegypti mosquito. 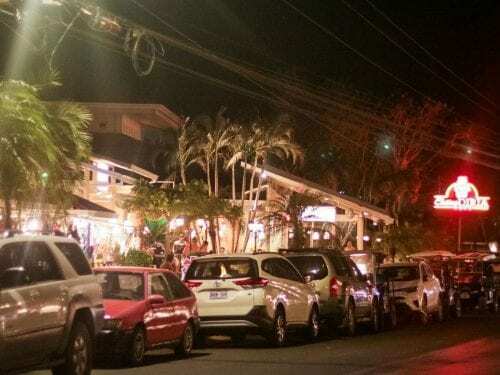 Experts say the only effective way to reduce mosquito-borne diseases in Guanacaste is for residents to eliminate mosquito breeding grounds in their homes and patios, as well as using screens on windows and doors and insect repellent, especially at dusk and dawn.